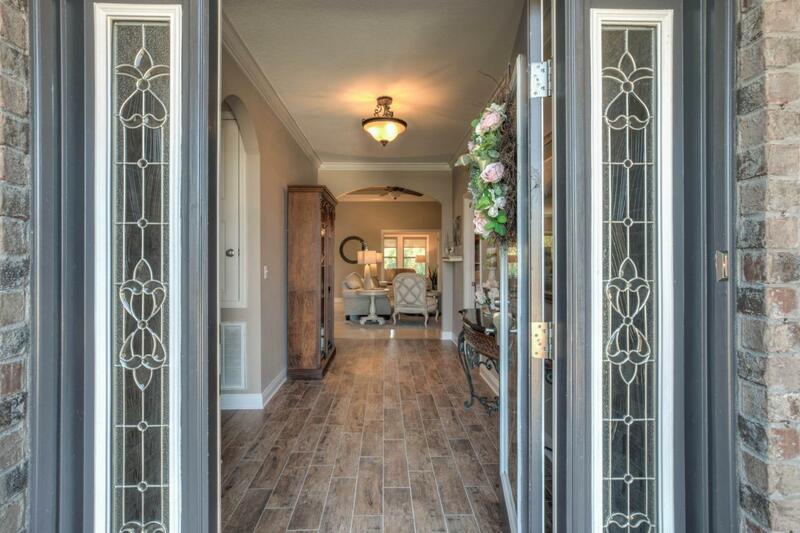 This Driftwood Estates gem is an absolute must see! 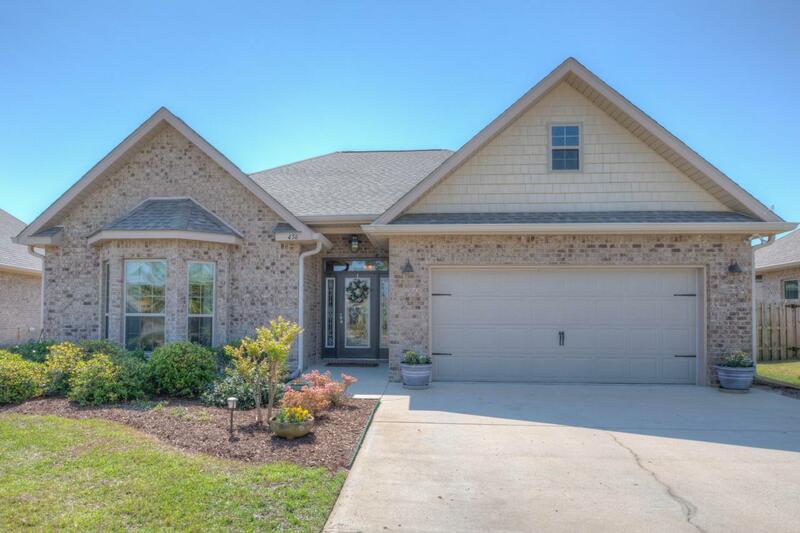 Discover s all of the upgrades and amenities for complete comfort in this exceptional home. 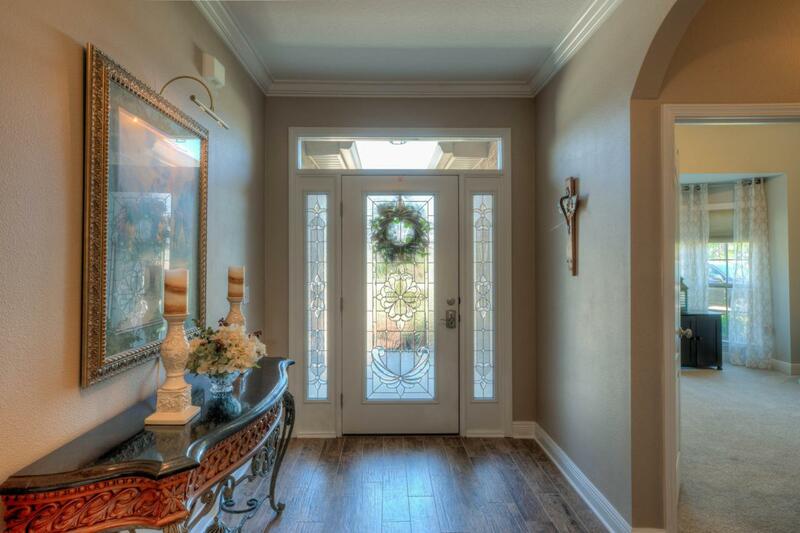 You are greeted with a gorgeous leaded glass entry, into an inviting, arched foyer. 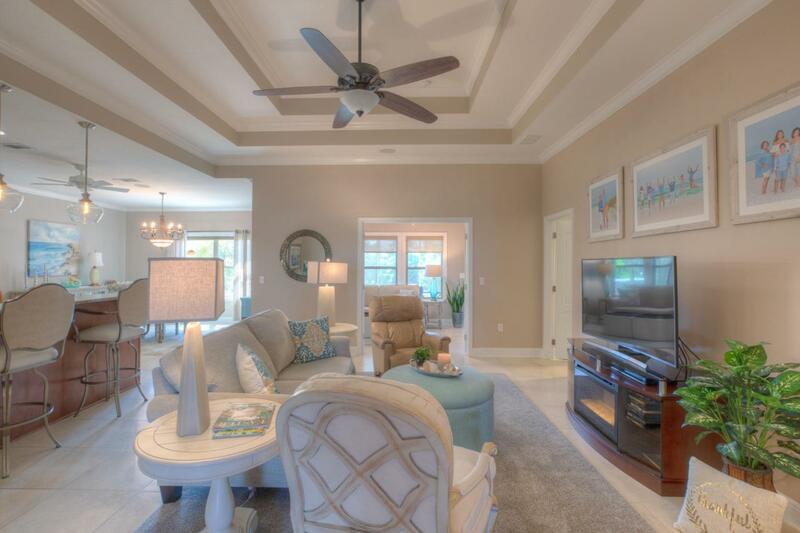 Relax in the open concept family room with triple tray ceilings. Enjoy entertaining guests in the extra spacious Titan built sunroom or unwind from a long day in the Hot Springs spa all while listening to your favorite tunes with the home's surround sound system. There is a spacious sitting area in the master. The on suite bath offers a large, tiled shower. Recent updates include: kitchen backsplash, under cabinet lighting, guest bath shower and glass doors, and new Whirlpool Gold stove. Do not miss out on this stand out home!